The Hirshhorn Museum holds a vital place in the cultural and civic landscape of Washington, D.C. With its ongoing commitment to the creative individual and the contemporary moment, and to connecting diverse audiences with the art, artists, and ideas of our time, the Hirshhorn is the leading place in Washington to experience art. However, in order to ensure free access to these cultural treasures for an audience of over 750,000 local, national, and international visitors, we rely on the support of foundations, corporations, and individuals. 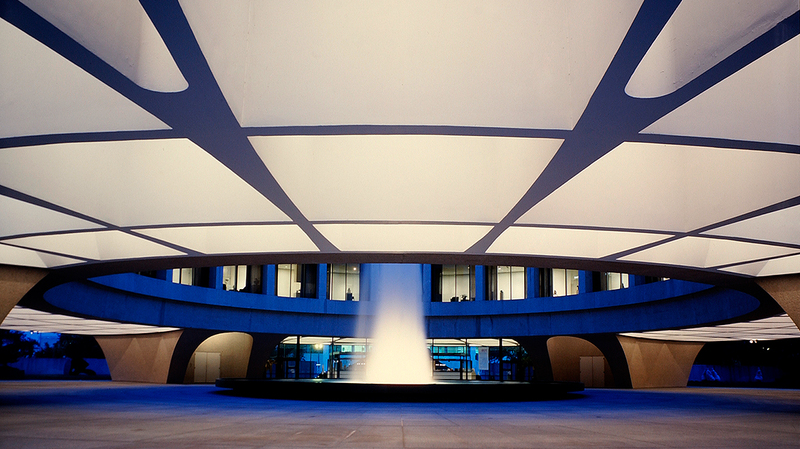 As part of the Smithsonian Institution, the Hirshhorn receives funds from the federal government, however these funds cover less than half of the Museum’s annual operating budget. By making a gift to the Hirshhorn, you help us continue to present cutting-edge exhibitions and public programs, expand our educational outreach, deepen our curatorial research and protect and grow our outstanding collection. Click on any of the links to the right to find out about other ways you can become involved and make a difference.